here are real benefits to using ads and analytics technology together, including a better understanding of customers and better business results. 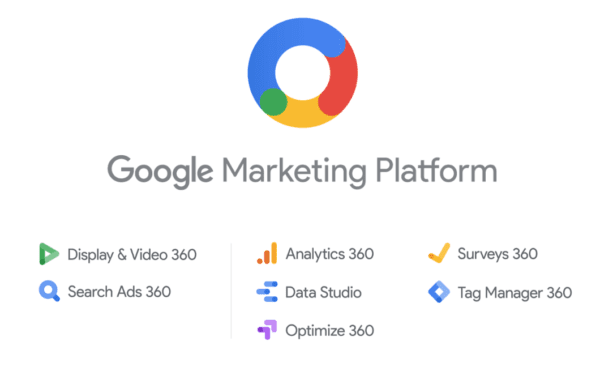 Google Marketing Platform helps marketers achieve their goals by building on existing integrations between the Google Analytics 360 Suite and DoubleClick Digital Marketing. The platform helps marketers plan, buy, measure and optimize digital media and customer experiences in one place. To learn more, visit the Google Marketing Platform blog.